Snake plants are a guaranteed winner for anybody, anywhere. 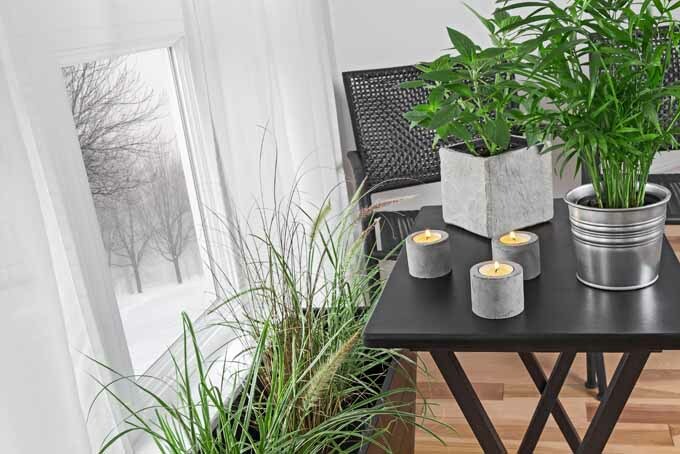 Practically impossible to kill, sansevieria is a great addition to any home. 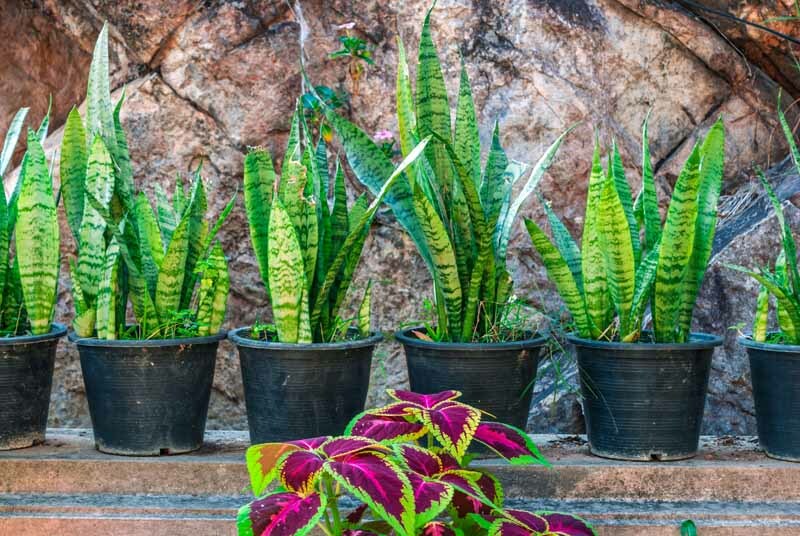 Read about these hardy plants perfect for whatever shade of your green your thumb is here in our snake plant growing guide. 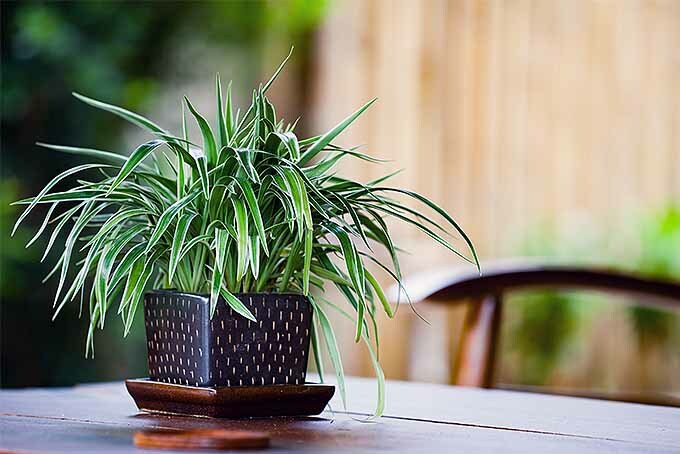 Don’t give up yet – there’s hope for your houseplants! Tropical greenery cures our indoor doldrums, but many of us are fearful that we are agents of black-thumbed death, forever doomed to a plant-less lifestyle. Gardener’s Path has the solution – our guide to basic houseplant care, plus a selection of excellent houseplants that can take one heckuva beating. Keep reading to learn all about it! Want to spruce up your indoor decor? Houseplants are the way to go! Enhance living spaces with pet-safe varieties that are easy to maintain – and that may help to eliminate airborne toxins. Discover five potted beauties that are sure to refresh your surroundings – read more now on Gardener’s Path.